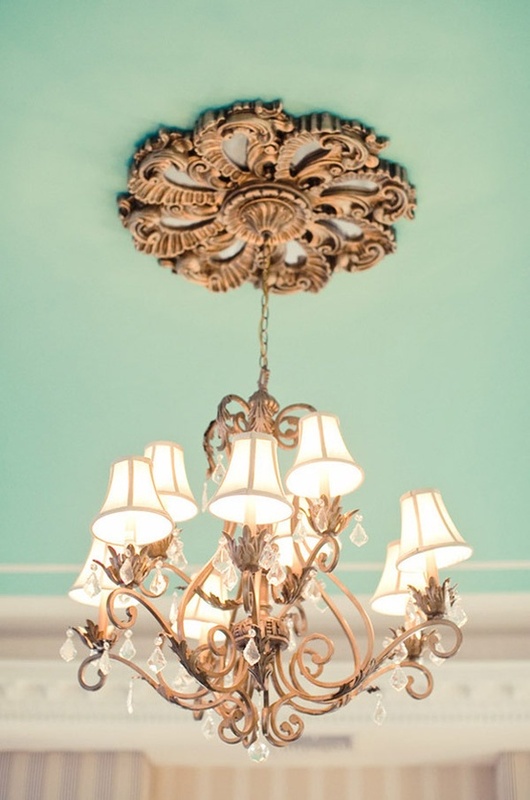 One of my favorite winter color combinations is mint and gold. Something about it puts me in a super festive mood! There is something very classy and sophisticated about pastels and metallics together, I personally have an obsession with the mix of hard and soft in clothing trends, so why shouldn't it be translated to interior spaces as well? A touch of gold could never hurt anyone. 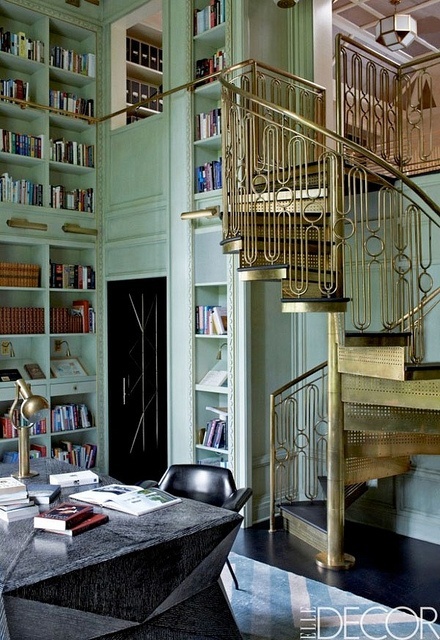 Here are some incredibly beautiful mint and gold combo interiors that are sure to inspire. I really want to paint my walls mint! I love that color! lovely! i love a touch of gold and that desk in the first pic is awesome! Beautiful rooms! I posted one of those on my blog earlier this month. I am going to paint my office mint green. Love it!! !